Our seamless gutters and downspouts come in many colors to match the aesthetic appeal of your home. Click to see our wide array of available colors. Our partners have a passion and knack for constructing and engineering solutions. Gutter systems just so happen to be a trade they have experience in. 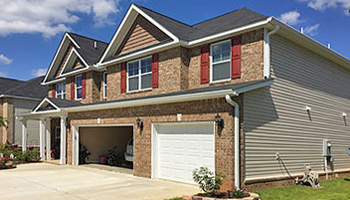 Gutter Guys of Middle Georgia is locally owned and operated and has been providing gutter services for the greater Warner Robins area since 2014. We offer a wide variety of services making us your full service rain gutter contractor. We offer residential and light commercial seamless gutter fabrication, installation, custom gutters, and gutter repair. 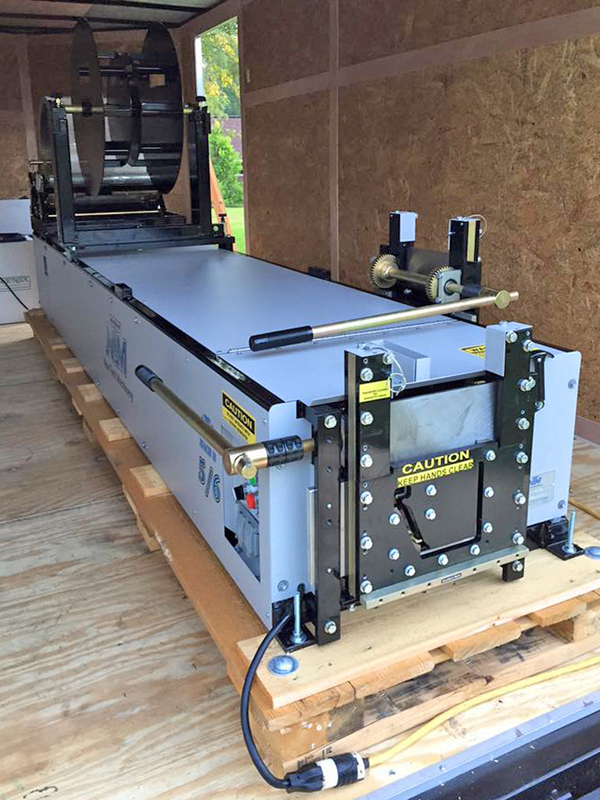 With years of experience in the trade, we've established a reputation of providing the ideal solutions at affordable prices in a professional manner. Gutters will collect the water from the roof and carry it to its designated drainage spot. We use top quality materials that will long outlast our organic 5yr warranty. We offer a few different options to ensure you get exactly what you need and desire. We also offer a choice between the standard residential 5" gutter system or the light commercial 6" gutter that is used on many of the larger residential roofs today. Gutter toppers come in many different shapes, sizes, and prices. There are certainly pros and cons to installing these toppers. We would be glad to discuss your options with you. 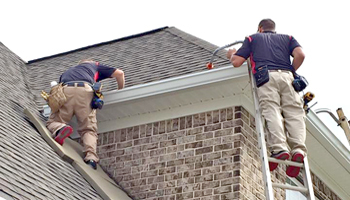 Keep in mind, we will give you an honest breakdown and tell you precisely what you can expect for your return on investment when comparing gutter topper to regular cleanings. An integral part of any gutter system includes the downspouts. The downspout is responsible for draining every bit of water from the gutter itself (as well as directing that water where to go). We use the larger downspouts, either the 3x4 or 4" round, on every job to ensure the maximum possible drainage for your residential gutter system. 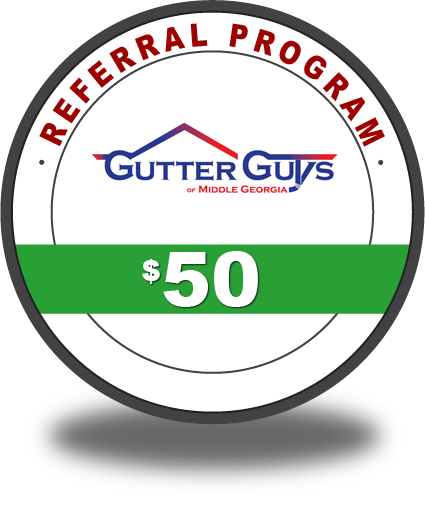 is defined as any gutter job/service that is greater than or equal to $800 and has been paid in full. That is all for now. These terms and conditions can be modified at any time and without notice, however; it is certainly not in the plans. If you become an ambassador for us, then we would like to show our support for those who support us!